Home / Entertainment / Tollywood / Trending / Blending art with glamour! Financial Calender of Tollywood Talkies, 'ALMANAC 2018' is going to be released soon. The shoot for this project was done in 2 days from 7th to 8th April. The shooting was done at JMD Entertainment Studio, Garfa. The theme for this calendar is quite unique. 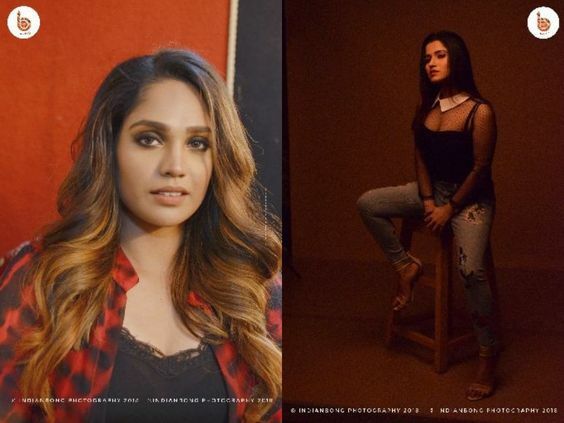 Tollywood Talkies have decided to blend the right amount of art and glamour for their calendar! Twelve well known faces of Tollywood will be featured in this calendar. Some big Tolly names are associated with ALMANAC 2018-19. And they were assisted by an extremely talented professional team. 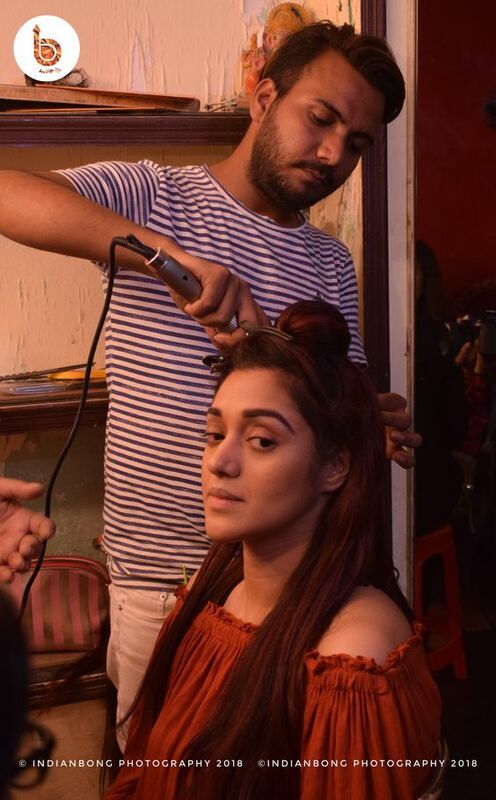 While Amit Karak beautified the Tollystars with their make up kit, Photographer Tathagata Ghosh was there to capture the divas through his lens. The hair and costume were done by Bharat Balmiki and Joy Joy respectively. The shoot for ALMANAC 2018 was held on April 7th and April 8th. On the first day Mumtaz Sorcar, Moubani Sorcar, Darshana Banik and Pujarini Ghosh were present to dazzle the camera. Vicky Deb, Amrita Chatterjee, Ishaa Saha and Darshana Banik were captured on lens on the second day. Kingshuk Giri, Director of Tollywood Talkies has expressed his views on the completion of shoot for this project, "It's a new journey where we can showcase our financial calendar with the Tollywood artists. As it was a non-paid project many artists declined to be a part of it. But again, many of artists were really excited to be a part of this project. They were beside us from the very start. I thank all of them, who stood beside us for this project." Some moments from ALMANAC 2018 were captured through the lens of Indian Bong. Stay tuned to Indian Bong for more photos, and updates on ALMANAC 2018.